As always I’m using my Classic Malt glass for all of these Talisker reviews. Golden yellow in colour and with initial notes of gentle peat on the nose this really hints at what’s to come. 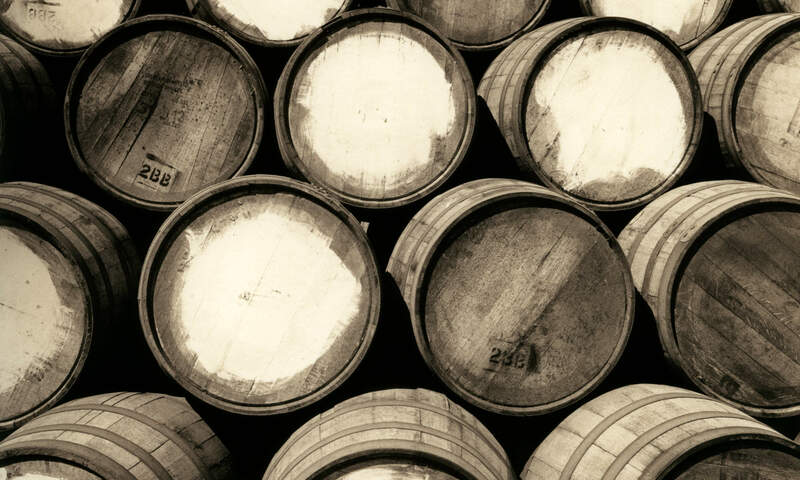 With time the nose develops a fruitiness akin to green apple with mild undertones of banana skin. It also hints at maritime qualities with suggestions of Atlantic-ness. Well, the label does say “made by the sea”. The palate surprises me a little with a big, mouth-filling waxiness, suggestions of creamy toffee and a mild sweetness and continuing into a long, lightly smoky finish. Overall this is what I would call a good every-day dram that you can enjoy relaxing by an open fire of an evening. 85 Points from me. Another golden glowing dram in my Classic Malt glass, this time like a shiny new 9ct gold ring. The nose once again surprises me with an initial blast of custard-iness, but not for long as it soon develops into aromas of matches being struck with a maritime undertone. In fact we’re maybe talking fireworks on an Atlantic beach, light the blue touch-paper and stand back. As the nose further develops with time in the glass that custard-iness returns with accompanying hints of a fruitiness akin to stewed apple. The palate once again has a waxiness but lightly so and not as mouth-filling as the previous Skye. It also has a freshness which reminds me of a pine forest and again an apple-y fruitiness but alongside some oak-iness and nutty (Hazelnut) smokiness. The finish is medium length and syrup-y with flavours of oak and a mild suggestion of bonfire embers. Overall I’m again pleasantly surprised by this dram, ideal for bonfire night or by an open log fire, somewhere cosy. 85 Points from me. A rather darker golden colour this time, in fact very dark golden. Smoky bacon crisps? No, not smoky bacon itself but that distinctive aroma of the crisp variety, followed soon after by fruitiness, apples, pears but also a bitterness, perhaps star fruitiness? This is nice, unusual but nice. The palate initially offers mouth-filling oakiness but there’s still a suggestion of smoky bacon in the background. Unlike the previous 2 Taliskers the smokiness here isn’t reminiscent of peat or even bonfire embers, it’s amazingly just smoky bacon crisps. The finish holds a fruitiness but this time more like redcurrants with a suggestion of black pepper right at the end. 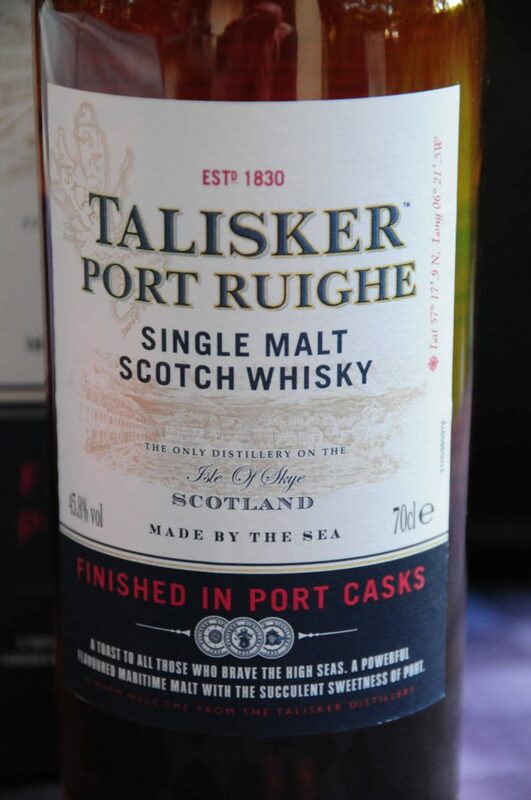 My overall impression is a very good one where I recall Taliskers from the past having a distinctive pepperiness so I’m delighted to experience that once again here. 86 Points from me. So here we are with the last of the NAS samples; Port Ruighe (pronounced Ree) and as the name suggests it’s been finished in Port Casks. As such it’s a little darker in colour than the others, more like shiny oak than yellow gold. The nose offers initial maritime aromas (salty sea air) before opening up to include candle wax with something orange-like. It suggests bitterness, perhaps blood orange? 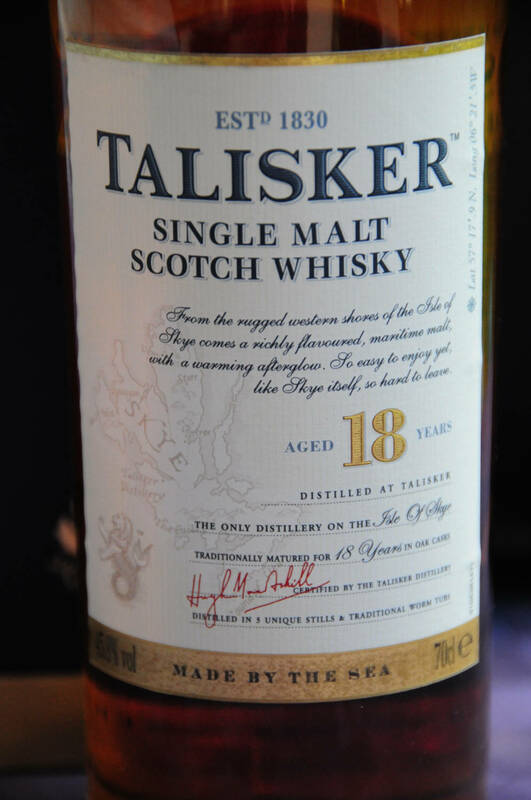 The palate is initially peppery (good old Talisker) and then the orange-ness comes through alongside a suggestion of dark chocolate …… How I’m reminded of Terry’s dark chocolate orange at Christmas-time. The finish is very long with even more intense dark chocolate orange. Overall I generally love these characteristics in a whisky but for some reason this one leaves me a little short or underwhelmed, it’s good but rather restrained, 84 points from me. Now to the 10 year old; again slightly darker in colour than the earlier NAS offerings, but not quite as dark as the Ruighe, we’re talking light oak in colour. The nose has oodles of fruitiness and freshness, think along the lines of apple and pear mixed in with salty sea air. Yes, plenty of maritime elements, salty seaweed and a kind of fogginess reminding me of a misty autumn morning on an Atlantic beach where everything has just been shrouded in mist, slightly numbing the senses. 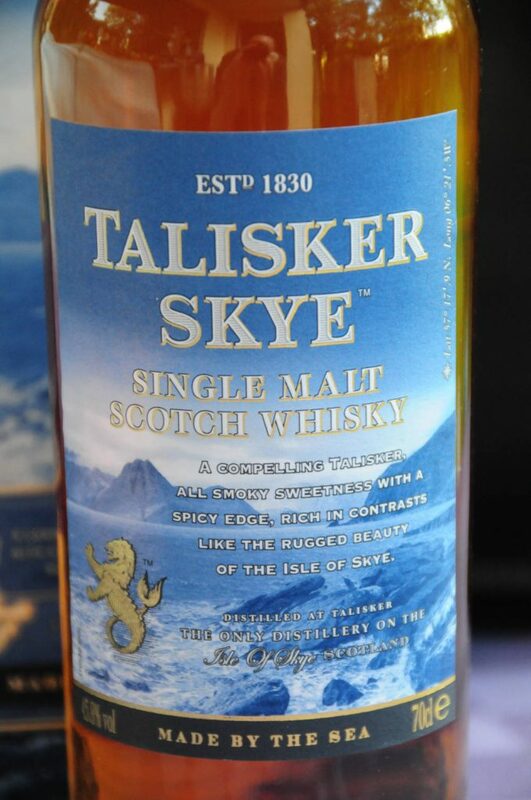 The palate is different again with distinct barley, it’s malty and there’s that good old Talisker pepperiness back again. “Made by the sea”? Aye. The finish is very long with malty, peppery bonfire embers. Overall I’m delighted by the palate but the nose doesn’t quite live up to it. A thoroughly enjoyable winter dram and 85 points from me. Dark oak, almost to the point of a toffee colour this 18 year old initially offers a nose of smoky fruitiness. My first thought was raspberry but on a second nosing this changed my mind to something richer, perhaps dark cherries, certainly hints of plum and maybe raisins too. There’s also a suggestion of creamy toffee almost to the point of butterscotch-iness with a very faint orangey-ness in the background. This creamy toffee-ness is most definitely present on the palate and the fruitness too, with suggestions of plum and bramble. There’s also a very creamy mouth-feel and it’s very warming with that Talisker pepperiness. All of this pepperiness, warmth and toffee-ness continue into the medium length finish. Overall this is a fine and sophisticated whisky. Did I save the best until last? Aye, certainly, 87-88 points from me. That was fun! And Intriguing! And strange! 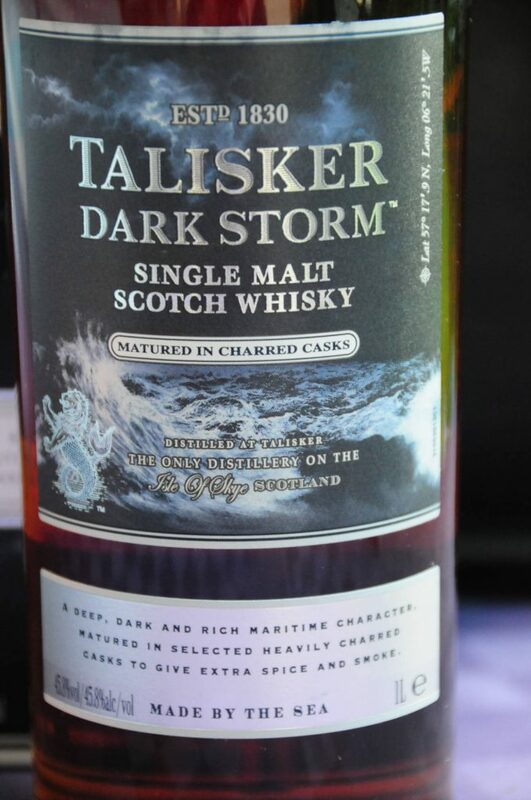 I haven’t had a Talisker in quite a few years so for me it was getting reacquainted with this distillery. 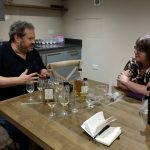 What surprised me most was how light and spirit-driven quite a few of the drams were, to a point where some lacked depth for my palate – including the signature 10 which I always held in high regard. 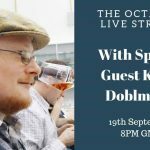 Looking at the tasting from a NAS vs age statement perspective there is no clear conclusion. The 10yo and the NAS Skye expression are equally good in my book and have a clear place in the lineup. The two other NAS expressions, Port Ruighe and Storm fall behind and I don’t see myself reaching for them in a shop. I guess the surprise of the tasting was the (as it looks discontinued) Dark Storm expression, which was the most expressive dram except for the clear winner, the 18yo, which is, well, a delight. 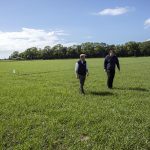 I agree with Klaus that this was indeed very interesting from a couple of perspectives; firstly there’s the obvious Age vs NAS discussion and it’s no secret that I’ve generally been an advocate of age statements and sometimes quite vociferous about NAS. In some ways, this little Talisker exercise has opened my eyes a little, if not given me cause to change my mind, just a little bit, maybe. Perhaps expectation comes into play a little as I really didn’t expect much from the NAS offerings here. I awarded 85 points to each of Skye & Storm which was a little more than Klaus gave to each, was I being a little generous? Maybe by just a point but then this was how I felt on the evenings when I tried them and was pleasantly surprised by what I found. 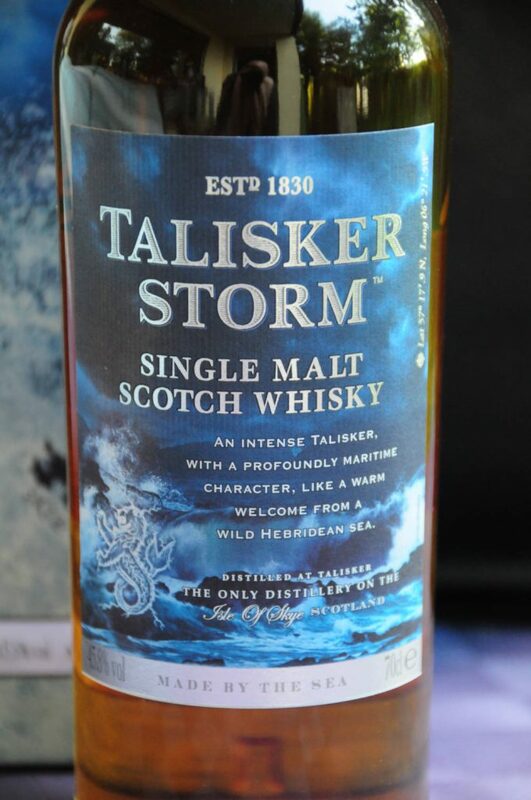 I’m in full agreement with Klaus about the Dark Storm, a lovely dram which more than exceeded all expectations. 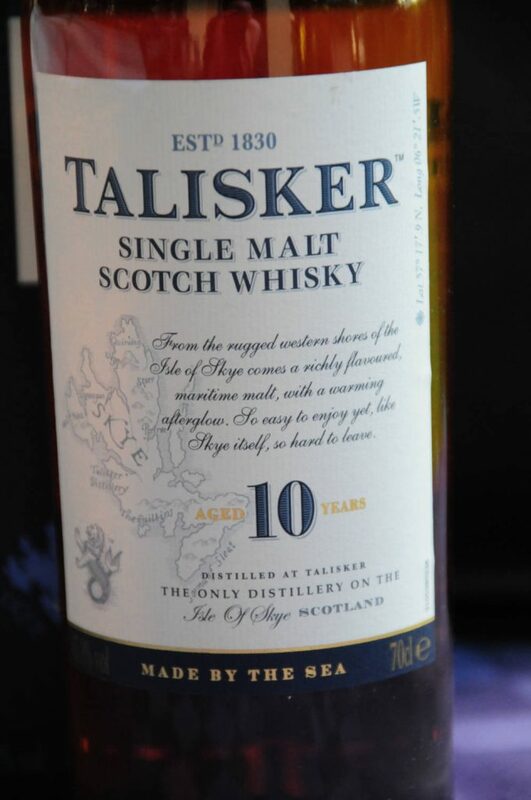 As for the 10y, I enjoyed it and am glad to see some of that old Talisker pepperiness coming back as I recall it seemed to be lost in some of the bottlings I tried throughout the earlier 2000’s, but then again I still didn’t score it higher than the Skye or Storm. I’ve never been a fan of Port finishes and once again the Ruighe fell a little short for me, but it was considerably better than most Port finishes I’ve tried. Now for the final two, what can I say? Dark Storm was a treat but the 18y …. bloody fabby. Looks like I agree with Klaus here then. Well, if you’ve made it to the end – thanks a lot for reading and let me know your thoughts in the comments section below. Do you want to see more content like this? 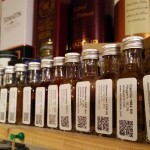 What are your thoughts on the various Talisker bottlings we’ve tried? 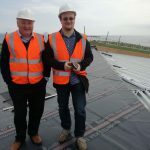 To read Keith’s version follow this link – including a concluding paragraph with his thoughts on the distillery and its bottlings through the times! Thanks a lot for making this happen, Keith! Label pictures provided by Keith Wood.